Dealership for Slovakia - KNOMI Martin s.r.o. 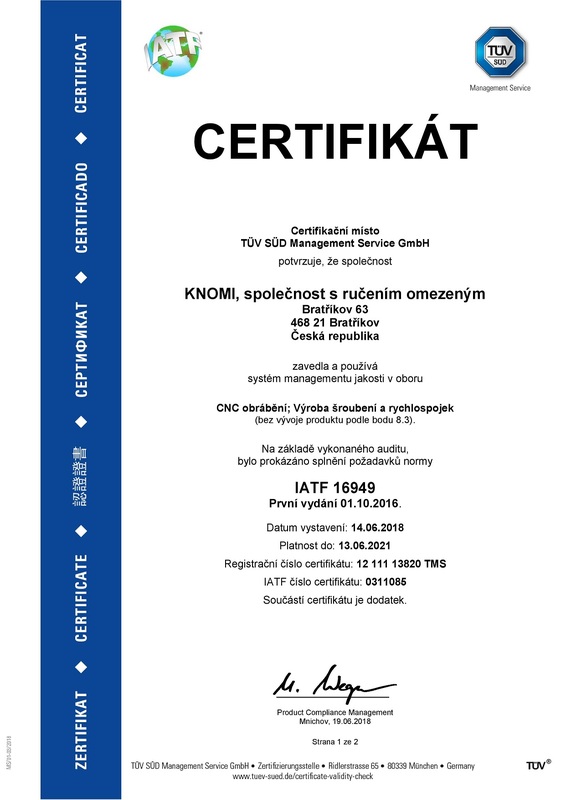 We have now officially receieved our certificate for IATF 16949 a ISO 9001:2015. 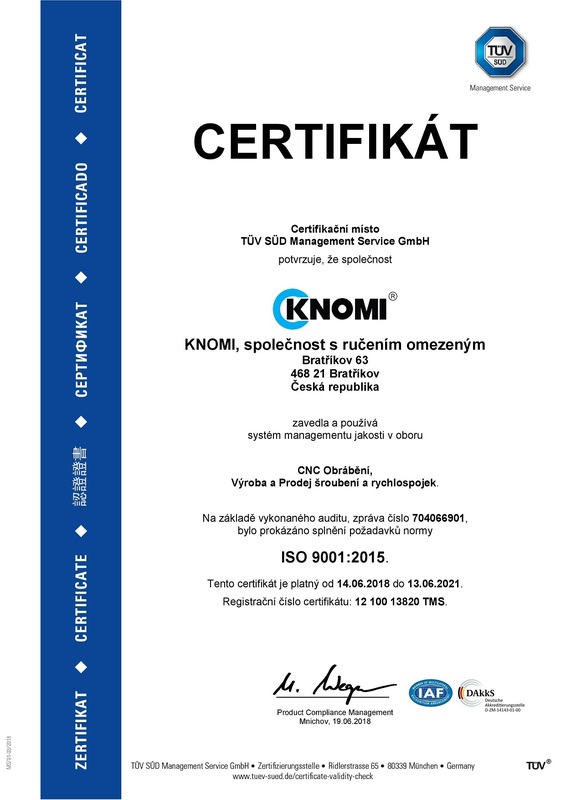 Knomi s.r.o. was established in 1992. 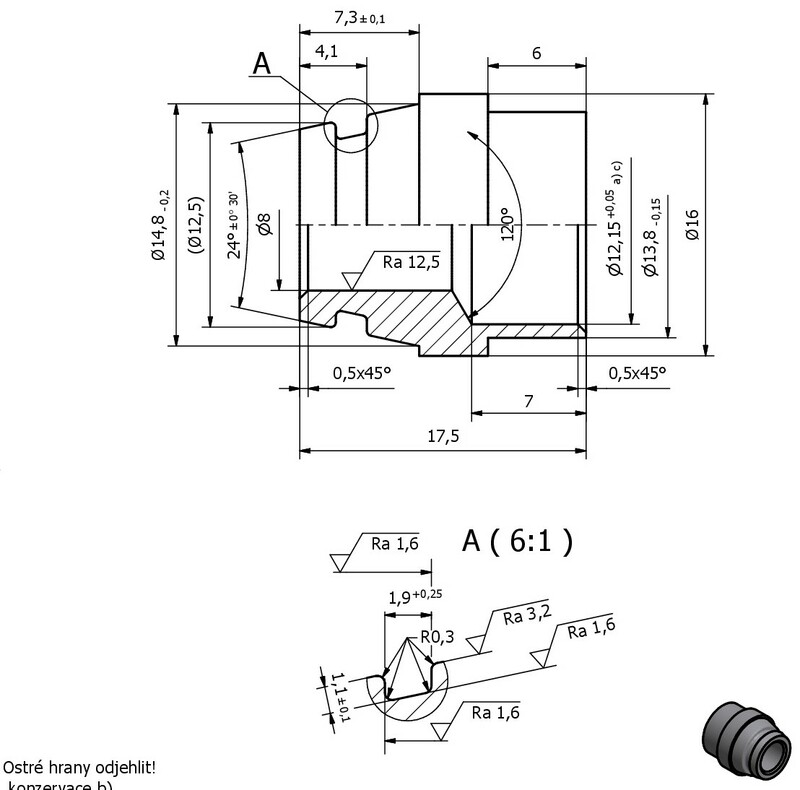 From the beginning of its existence we focused on production of quick release couplings and fittings for hydraulic and pneumatic devices. Later on our company started custom production according to customer technical documentation, high pressure hose production and tube bending. 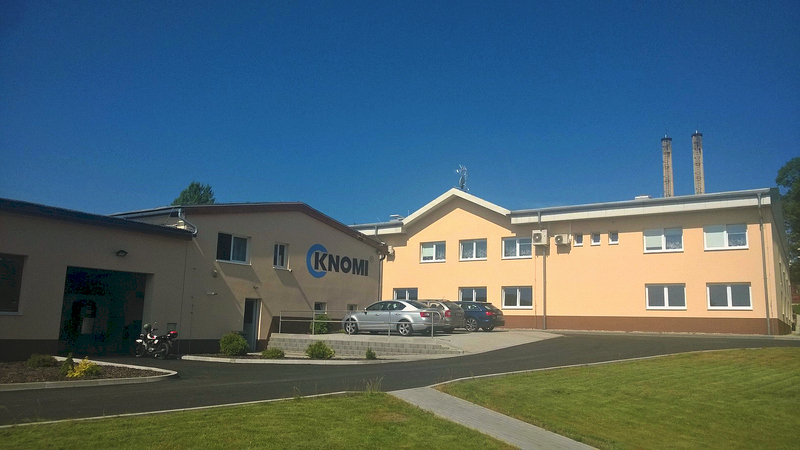 The headquarters and production are located in Bratříkov and storage facilities in Koberovy, both in the Czech Republic near Liberec. Our customers are renowned producers of agricultural devices in the Czech Republic as well as abroad. Most of our products are made from leaded steel; however we also work with stainless grades of steel and other materials, for example brass. 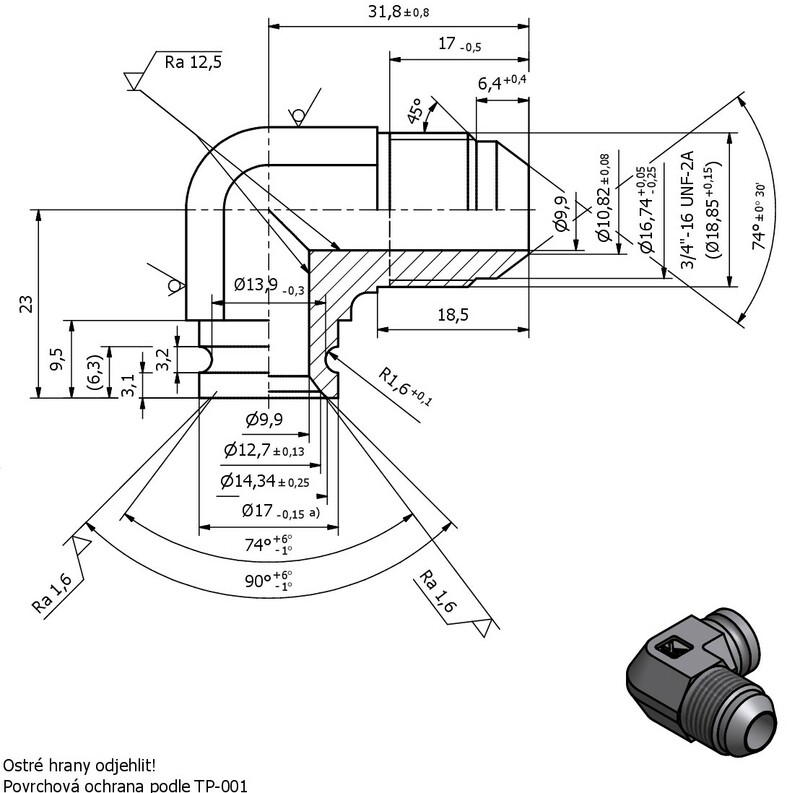 Our products are exported to Germany, France, Poland, Latvia, Ukraine and other countries. 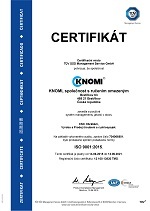 In Slovakia we have a daughter company Knomi Martin s.r.o. In 2014 we expanded our production facilities by building a new production hall. 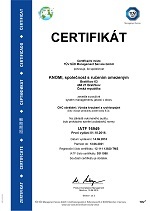 We are certified by ISO 9001, ISO/TS 16949 and ISO 14001 certification. 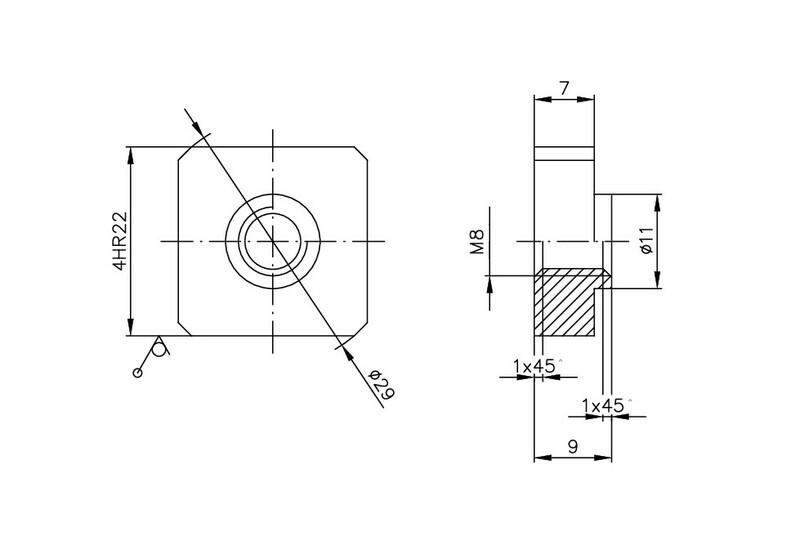 You can find out more about our products by visiting the “Products” page or in our e-shop! © 1992-2017 KNOMI spol. s r.o. - All Rights Reserved.